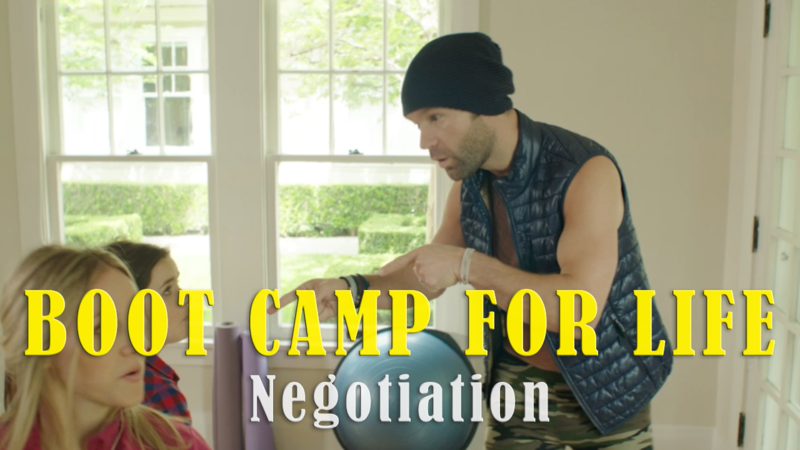 This episode of Life Boot Camp is all about learning to negotiate in the work place. Just kidding, it’s about throwing stars. Women will never make as much money as men!